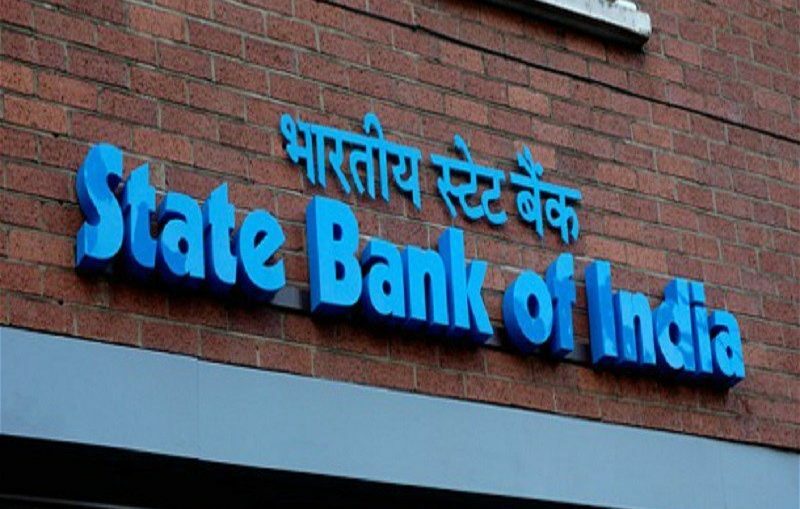 State Bank of India (SBI) invites online applications from Indian citizens for appointment in Specialist Cadre Officers posts in State Bank of India. SBI has released a circulation for the recruitment of 41 Specialist Cadre Officer Vacancies out of which 40 vacancies are for the post of Deputy Manager (Law) and 1 post for Deputy General Manager (Law). Graduate with a degree in Law or a Law Graduate who has passed 5 years integrated Law course from a recognized University in India. ₹600/- (Rupees Six Hundred only) for General/Others candidates and of ₹100/- (Rupees One Hundred only) for SC/ST/PWD candidates.